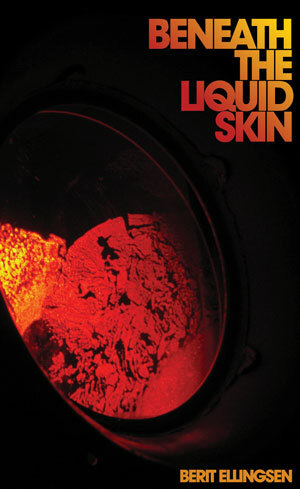 A very favorable review of Beneath the Liquid Skin at The LitPub by Chris Galvin Nguyen! Thank you so much Chris for reading my book and writing such a thorough and positive review of it! It was a pleasure to read, and a pleasure to reread and write about. That makes me very happy to hear! Thank you so much again! ← Romantics now available as an eBook!